E-commerce majors Snapdeal and Flipkart on Sunday claimed lakhs of transactions on their platforms on the first of the 5-day discount sales even as some consumers expressed woes on the social media about certain glitches. Amazon, which started its 5-days special sale on October 1, on Sunday said it has seen 6-fold growth over its regular business. It has claimed to have sold 1 lakh product units in first 30 minutes, 15 lakhs units in first 12 hours on first day of the Great Festival Day sale. It said that based on the trends from Day 1 of the sale reflect sales volume jumping 6 times of average volumes by 4pm on Day 1. 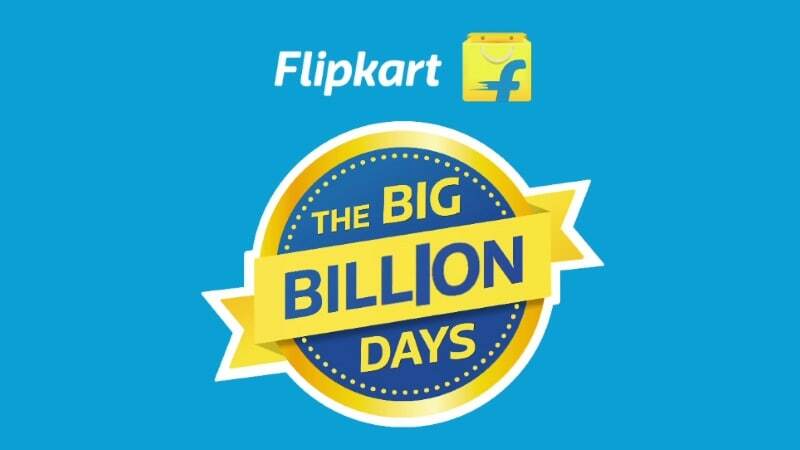 Flipkart claimed that it sold over half a million products within one hour on Day 1 of the sale. “Within the electronics and gadget category, we sold more Apple watches in 10 minutes than the total sale of Apple watches online and offline in a month,” Flipkart said in a statement. Snapdeal and Flipkart claimed providing products at large discounts. Flipkart said that the number of product units sold in the first 6 hours of sale surpassed the total units sold in a day during the first day of its Big Billion Day in 2015. Snapdeal is running the sale as Unbox Diwali. Flipkart further said that its subsidiary Myntra also clocked three times more revenue in the first hour compared to 2015 edition. Meanwhile, consumers on Twitter complaint that there were hardly any discount on the products that these companies are offering. The online shopping festival of Amazon, Flipkart, and Snapdeal is more about discounting myth, marketing gimmick without much substantial offers, said a Twitter handle. However, the authenticity of the claims on micro-blogging site could not be verified. Some consumers even posted screenshots showing that a product was priced higher on the sites they were shopping on, compared to the other sites. Some media sites and Twitter accounts complained about glitches in Flipkart and Amazon payment gateways. Amazon displayed on the site that “SBI and Associate banks net-banking are having payment issues”. There was no immediate response to queries sent to online players as well as the banks concerned. Meanwhile, traders’ body CAIT said that “big sales” on e-commerce sites is a “blatant violation” of FDI policy.